When it comes to in-home appliance repair, it’s important to find a service company with a trustworthy reputation and decades of experience. Luckily for you, you’re in the right place! 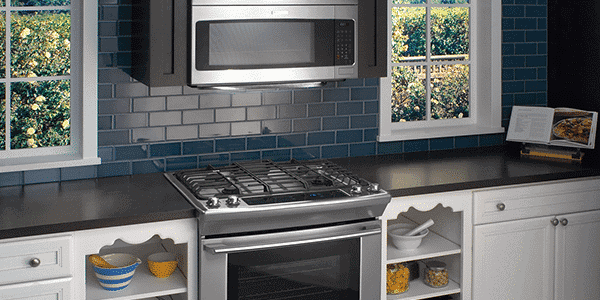 Caesar’s Appliance Service is the number one appliance repair Newport Beach service company. No one else can match our level of service, training, or quality of work. Caesar’s has been providing first-class appliance repair Newport Beach service for nearly 50 years, so we know a thing or two about our business and our community. Our technicians repair all major home appliances including refrigerators, washers, dryers, ranges, ovens, dishwashers, and more. It doesn’t matter if you need help with a GE, Maytag, DCS, Whirlpool, or Sub-Zero unit, our expert technicians are standing by ready to help! Our goal is to be your go-to company for all your appliance repair needs, which is why we also offer a full range of appliance parts at our local shop. We want to see your broken appliance get fixed fast and at the lowest cost to you no matter what. And if a repair isn’t cost-effective, come and browse our inventory of used appliances! 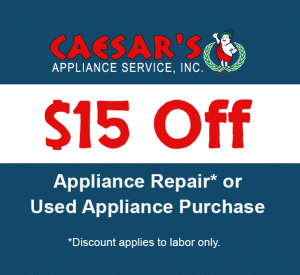 Caesar’s Appliance Repair Newport Beach is here to help get your home appliances back up and running fast. Why Choose Caesar’s for Newport Beach Appliance Repair? Do you need service for a broken oven, refrigerator, or laundry appliance? If so, then give Caesar’s a call now! Our technicians and support staff are well-trained and highly experienced, and our priority is to provide you with the best appliance repair Newport Beach service available. It’s our mission to go above and beyond your expectations. Fair pricing – see our discounts! Most appliance repair Newport Beach service companies are limited to only working on a handful of appliance brands. So what should you do if you hire a company to fix your Samsung washer, but they don’t work on Samsung units? Ditch them and call the company that services all major appliance brands, Caesar’s Appliance Service! Whether you own a KitchenAid, LG, Amana, Frigidaire, or any other major appliance brand, Caesar’s is your only choice for expert appliance repair Newport Beach service. 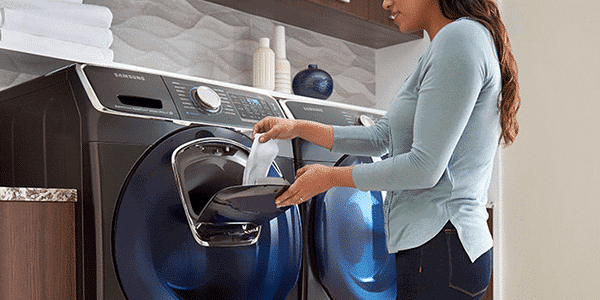 When it comes to kitchen and laundry appliances, there’s nothing we can’t fix. Whether you need speedy GE Monogram appliance repair Newport Beach service, or even affordable Maytag dryer repair Newport Beach, we’ve got you covered! Our first-rate service technicians repair all brands, models, and configurations to serve your needs best. 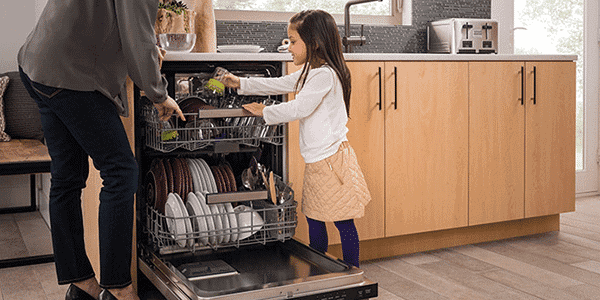 Do you need dishwasher repair because your unit is full of water? 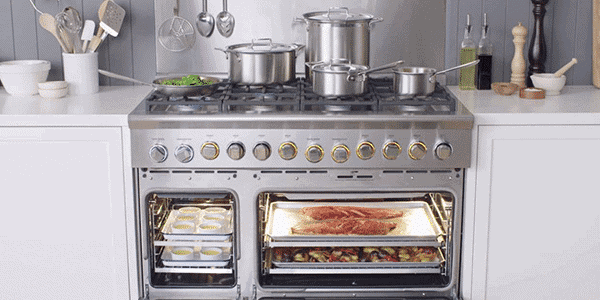 Is your oven not heating to the correct temperature, so you need fast appliance repair Newport Beach service? Let Caesar’s take care of it all for you! Schedule service today, and we’ll have your machine back up and running in no time. 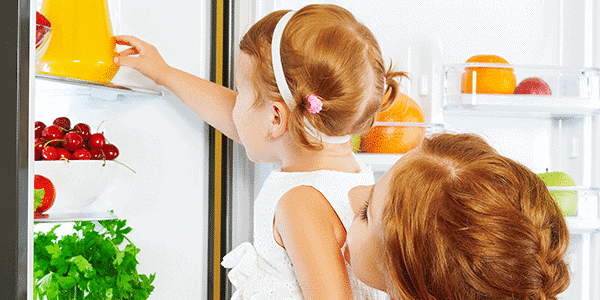 If your refrigerator is no longer cooling or your icemaker has stopped producing ice, call us today. Caesar’s Appliance Service in Newport Beach has the region’s most experienced technicians who can get the job done fast. 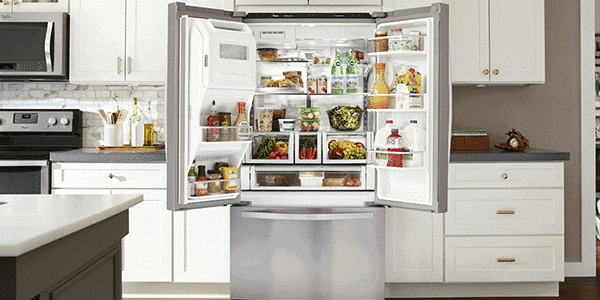 Call us now, we work on all refrigerator brands and configurations: French door refrigerators, top/bottom freezer refrigerators, side-by-side refrigerators, and refrigerator ice-makers. Maintenance Tip: Clean your refrigerator coils every few months to improve efficiency and prevent more serious repairs. 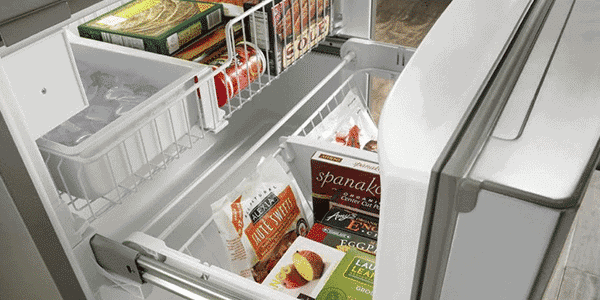 Maintenance Tip: Preserve frozen food freshness by keeping your freezer as close to zero degrees Fahrenheit as possible. 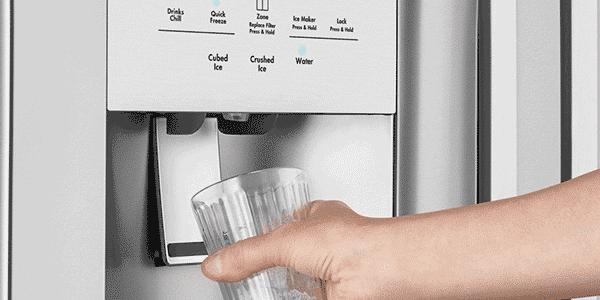 Maintenance Tip: Replace your water filter about every six months to maintain the flavor of ice and water. For fast Newport Beach appliance repair service, call Caesar’s now. 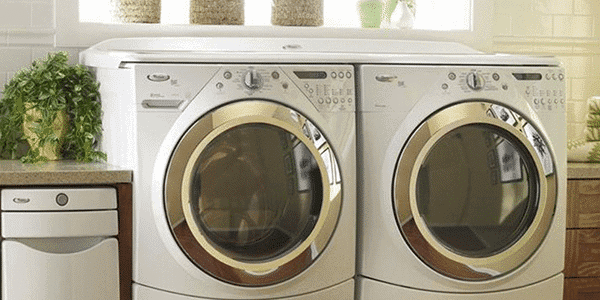 Do you need Maytag, Electrolux, LG, or DCS repair service in Newport Beach? We can get these brands and more back up and running in a flash! 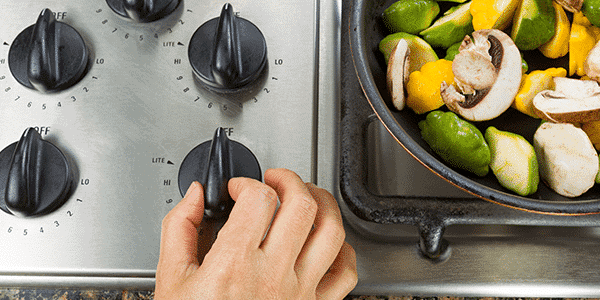 Our techs can repair gas ranges, electric ranges, freestanding ranges, slide-in ranges, double ovens, wall ovens, and cooktops. Maintenance Tip: Try using a homemade oven cleaner instead of the self-clean function to prevent certain parts from failing. Maintenance Tip: Clean up spilled food or liquids quickly to prevent your igniters from being damaged. 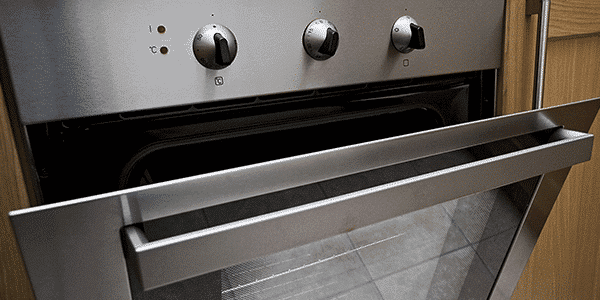 Maintenance Tip: Use warm, soapy water to soak your burner grates to keep them looking brand new. Caesar’s repairs all major cleaning appliances. Regardless of whether your washer is leaking, your dryer stopped heating, or your dishwasher won’t turn on, we’re here to help. We provide the fastest Whirlpool, LG, Maytag, GE, KitchenAid repair service in Newport Beach, as well as other top brands. Caesar’s can fix all styles and configurations- gas and electric dryers, front-load washers, top-load washers, and stacked washer/dryers. Maintenance Tip: Keep your dishwasher door seal clear of any food particles or debris to prevent leaks. 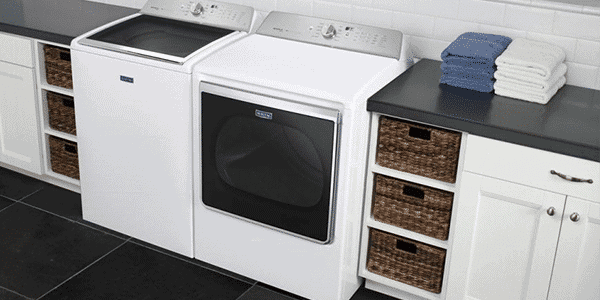 Maintenance Tip: Keep your washer on a level floor to prevent balance issues and excess vibration. Maintenance Tip: Prevent dryer fires by having your vents cleaned twice per year. Not only do we offer the best appliance repair Newport Beach service… we also sell parts AND used appliances, too! If you’re in the market to buy a used appliance, join our countless satisfied used appliance store Newport Beach customers who have bought high-quality appliances for less! We carry a variety of brands and models. Choose from used refrigerators, used ranges, used washers, used dryers, used ovens, used dishwashers, and more. We’re proud to offer the highest quality, most dependable used appliances in Newport Beach! Our team is happy to answer all of your questions to help you find the best appliance tailored to your needs. Learn more about the Best Appliance Brands to Buy Used and Are Used Appliances a Better Value? Are you just looking for appliance repair parts? We’ve got you covered too! Call us now and our appliance parts store Newport Beach staff will tell you if we have the part you need in stock.